The frizzy hair struggle is real, as we’re sure you’ll already know. 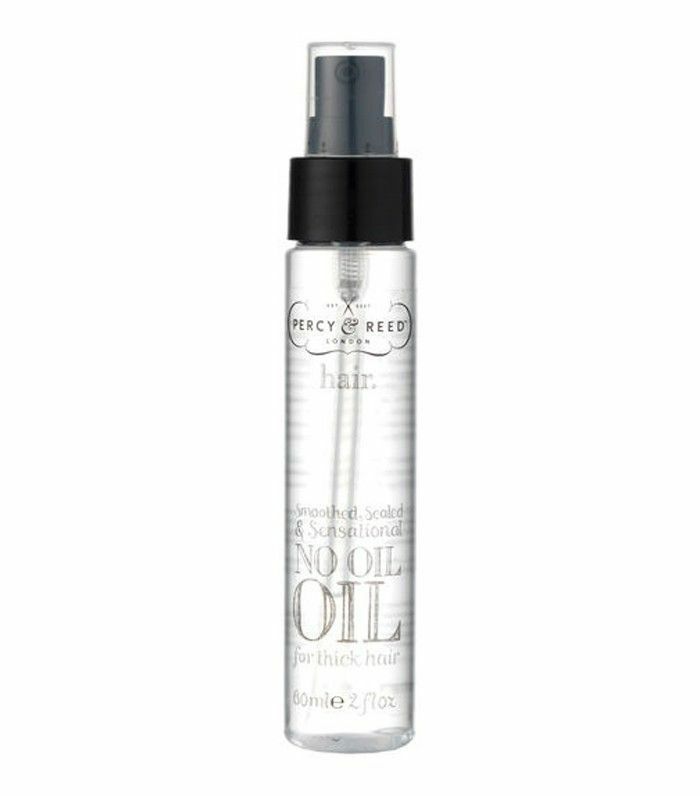 Whether it’s pesky flyaways that gather like a fuzzy halo, or the full-bodied frizz that coats your lengths (and often enters a room before you do), keeping things smooth and sleek when you’re plagued by frizz is hard. But enough is enough; we’re no longer prepared to let frizz continue its tyrannous rule. So if you’re with us, sit tight while we take you through the root causes of frizzy hair (spoiler alert—some of us are genetically disposed while others are just making mistakes on the daily), followed by expert-approved ways to tame your mane. Humidity? Dehydration? Genetics? There’s likely a whole combination of factors contributing to your frizz, but the root cause is always the same: raised cuticles along the outer layer of the hair shaft. The cuticle layer, which forms the protective outermost layer of the hair shaft (aka your strands), is made up of scale-like protein segments that all overlap each other. 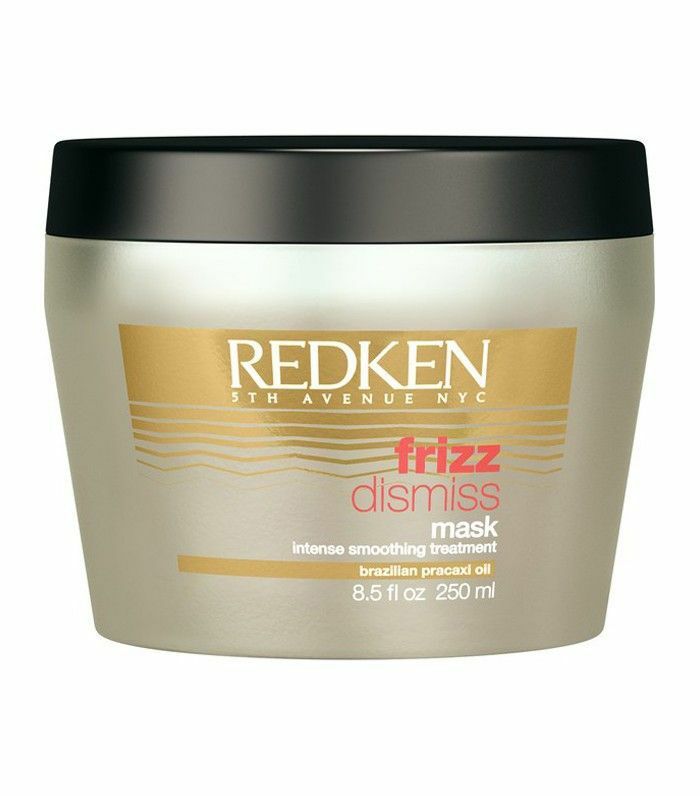 When these get roughed-up and become raised, as opposed to laying flat and smooth, frizz happens. Now here comes the crucial part: The natural alignment of these scales differ between hair types, meaning that some of us are just naturally more prone to frizz. Naturally raised alignments are more common in curly hair types, but hydration has a huge part to play too. 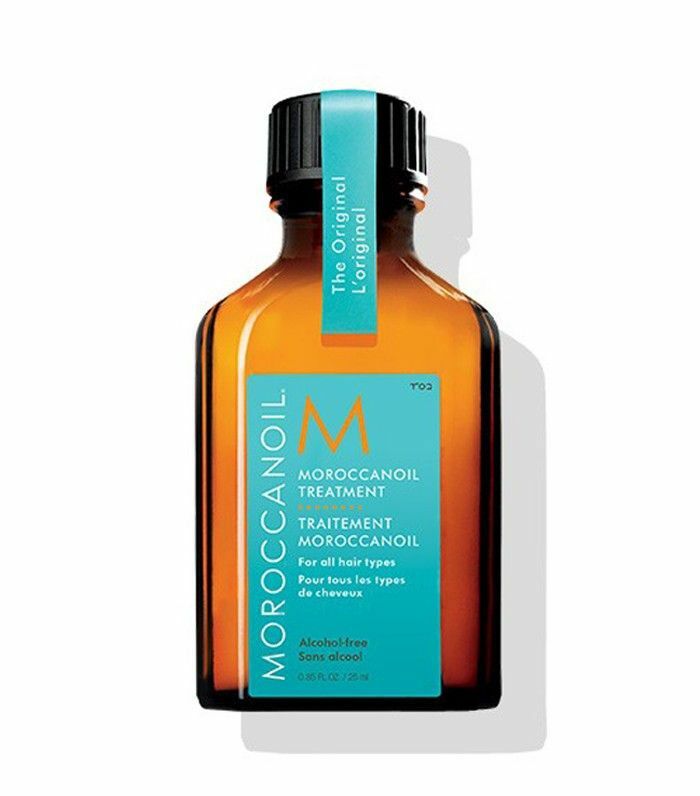 When your hair is full of moisture, the cuticle layer will lie flat (which is why those with oily hair rarely suffer from frizz). But the more dehydrated it gets? Ping! So why does humidity wreak such havoc? When your hair gets wet, the proteins in the cuticle layer reset to their natural alignment. So on a humid day when there’s plenty of moisture in the air, your strands are more likely to get caught in the cycle of sucking up the H2O, resetting their scales and air-drying that way—on repeat. Genetically predisposed or not, there’s plenty to be done in the fight against frizz. It all starts, however, with how you wash and care for your hair. Healthy, well-hydrated hair will frizz less often and with less enthusiasm for the sport. “The way we wash our hair can actually be one of the main causes of frizz,” explains Jonathan Long, all-round hair guru and co-founder of London’s Lockonego salon. “Not brushing your hair before you wash it is a very common faux pas. 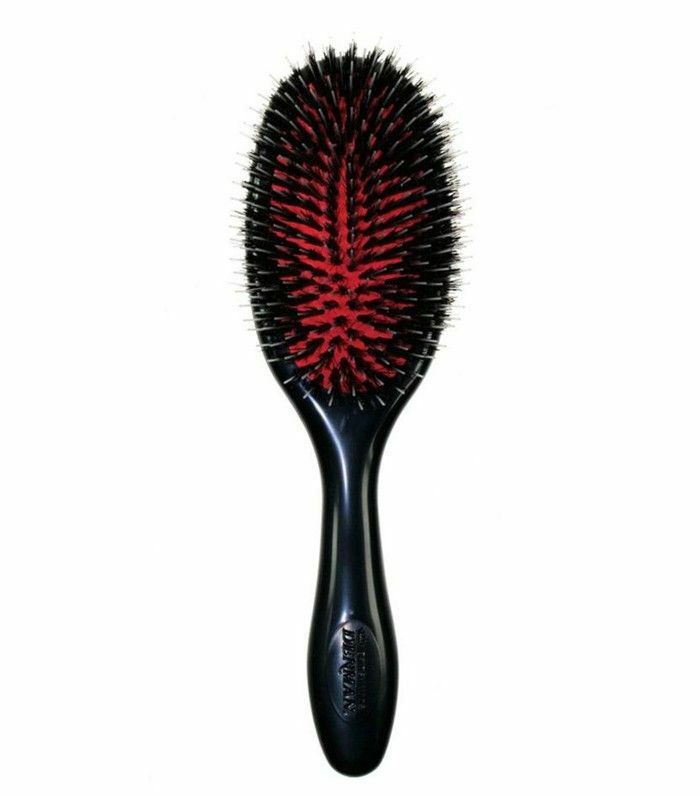 If you just jump straight in the shower without brushing your hair through, product will end up being distributed unevenly, causing inconsistent texture and frizz. I’d recommend using a boar and nylon mix brush before washing to pull natural oils through the hair and hydrate it before the water hits. “Also, be careful of the amount of shampoo you’re using and how often you’re washing your hair. 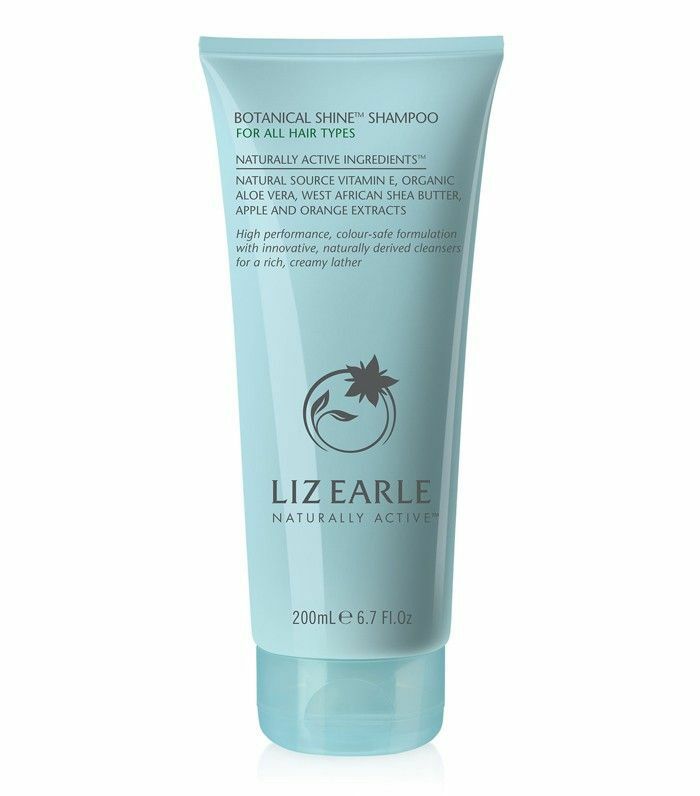 Shampooing hair too often leaves it dull and dry, which causes frizz. I’d recommend only shampooing two to three times a week. 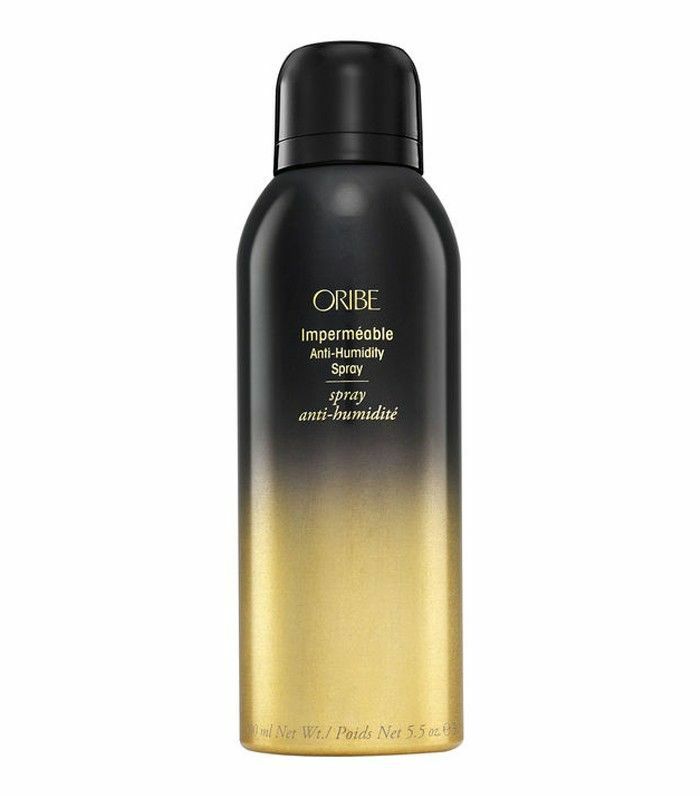 Look for a shampoo with a low pH level to avoid breakage and frizziness. “Roughly towel-drying your hair ruffles the hair’s cuticle layer too, so squeeze out the water with a microfibre cloth instead. Once you’ve got the washing game down, it’s all about how you play it with products and styling tools. “Big players in the frizz-making field are too many chemicals and too much heat exposure,” notes Long. “Overuse of flatirons damages the hair and leaves it thin and wispy, causing flyaway frizz. 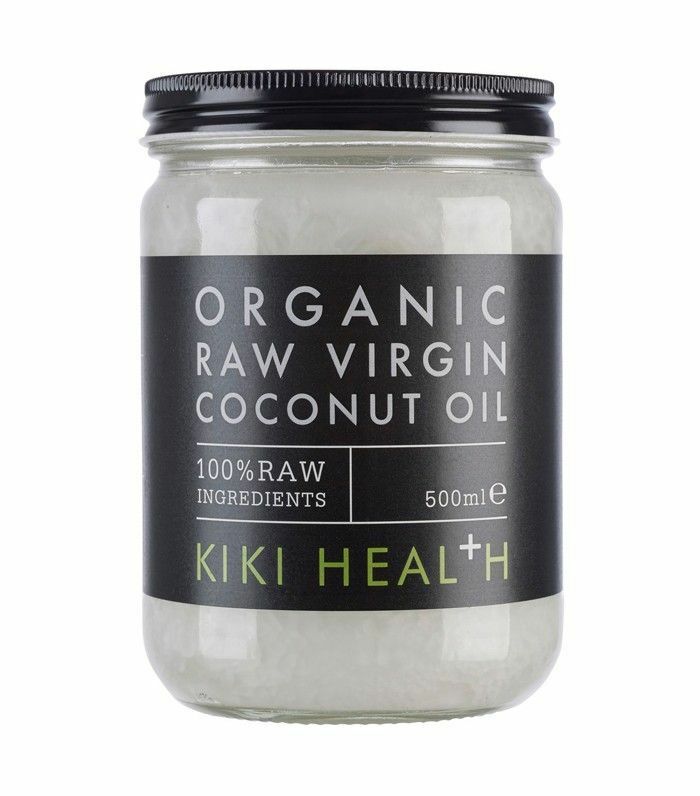 Also, when a lot of chemicals have been applied to the hair, from colouring treatments, bleaching and so on, frizz can develop at the ends of the hair and even through the shaft. “Also, avoid touching your hair too much, especially after straightening. The more you run your fingers through it, the more static it becomes and the more frizz you create. “Upgrading your blow-dryer is essential. If you’re constantly battling frizz, the DIY blow-dry often makes it worse. 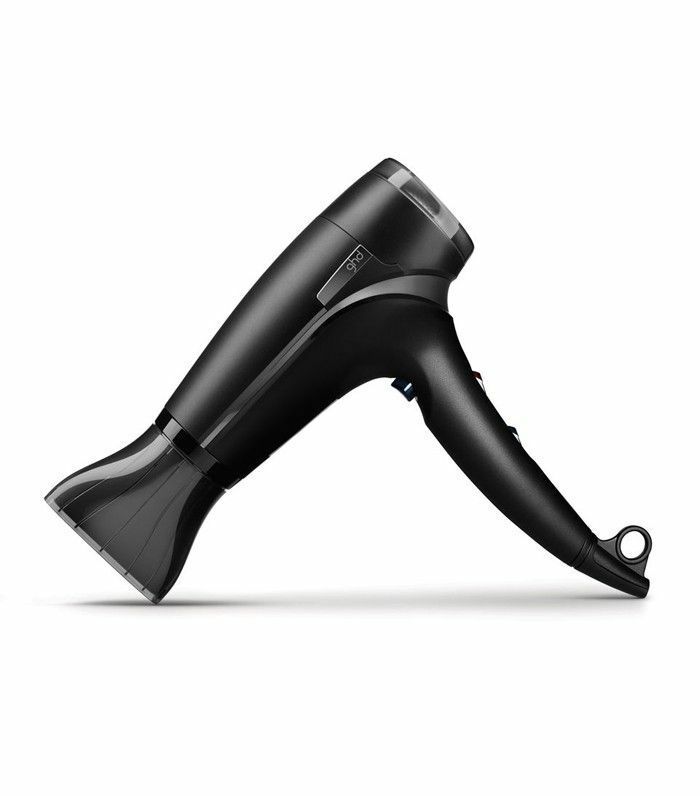 You want to be using an ionic technology device; ions produce a negative charge that compresses hair cuticles and locks out puff-inducing moisture, giving you a sleeker finish. Don’t dry your hair in too much of a rush, either. The setting should be on a low heat, and I’d recommend using a diffuser for the best results. 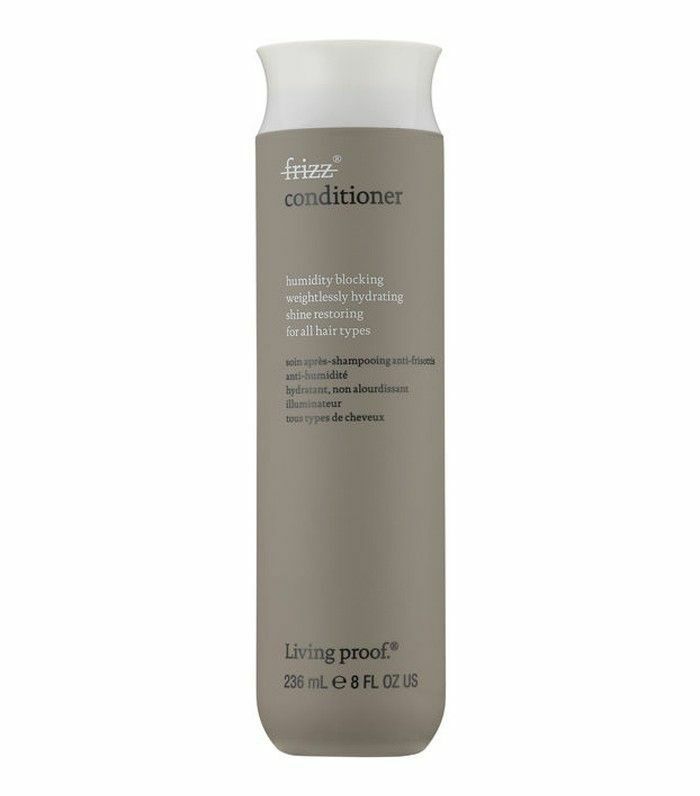 Got any of your own top frizz-taming tips to share? Tell us in the comments box below.